We have lots of specialty talents represented across our campus . . . from faculty who are experts in their discipline . . . to coaches who know their sport inside and out . . . to administrators and staff who have remarkable gifts to get lots done. But when the water line breaks on campus, nobody becomes more important than our maintenance technicians. 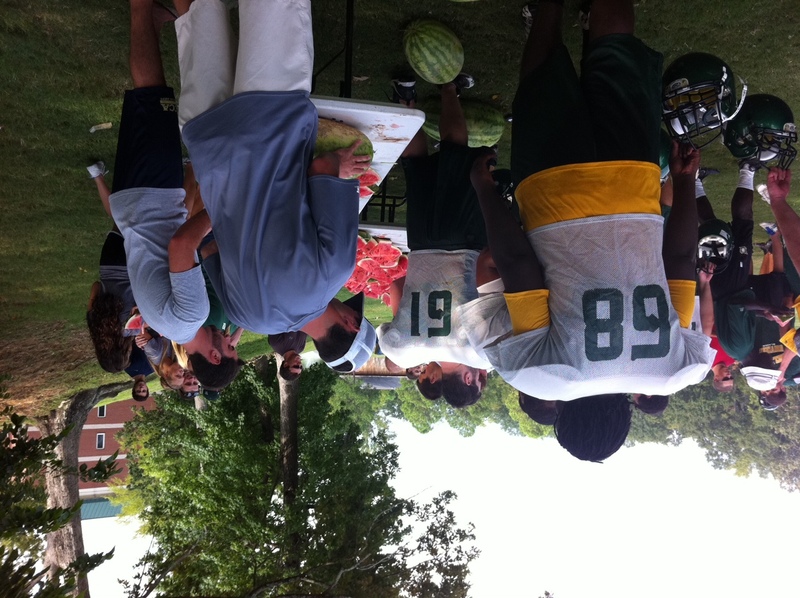 Our first home football game of the year will be Saturday night at 6:00 vs. Texas College. It will be a great night for football AND our Belhaven Band From Blazerland will be in full uniform for the first time. 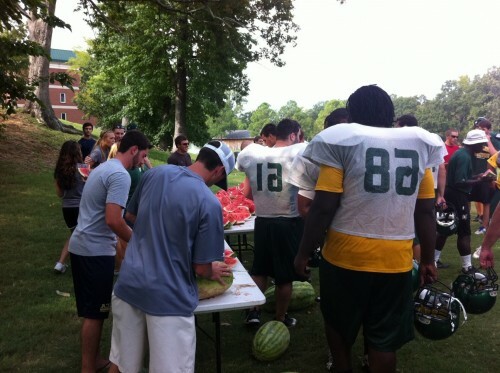 Fall sport athletes must deal with the end of a hot Mississippi summer, and so every year, the baseball team treats them to ice cold watermelon. August 15th we moved our ASPIRE students to our new classrooms in the LeFleur Campus on I-55. These are our adult students who come to class only in the evening. 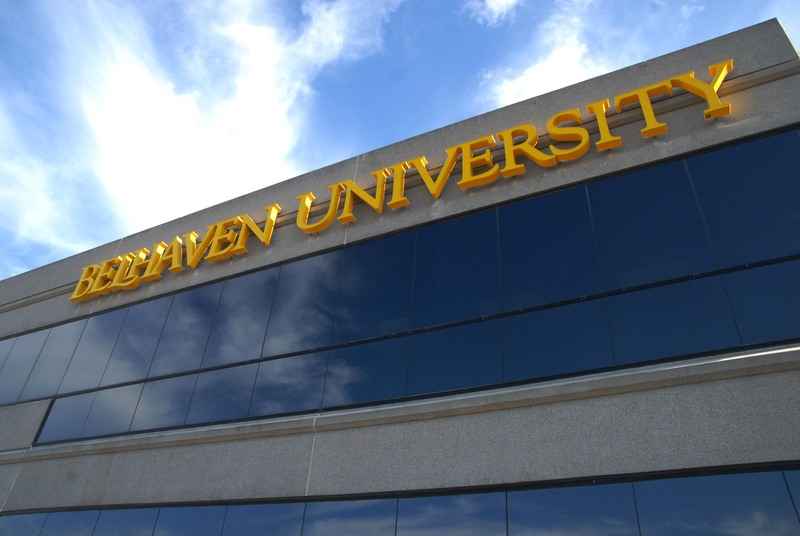 If you’re coming south on I-55, look for our new sign on top of the building just before the Northside Drive exit.